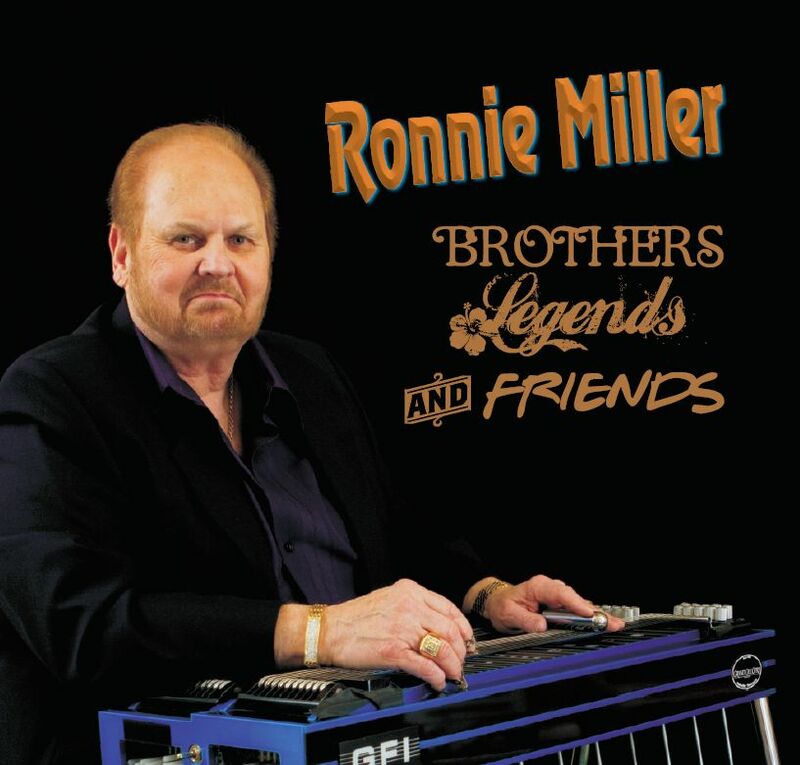 Ronnie’s new CD, titled Brothers Legends & Friends is now available. Check out the info on the Products page. If your browser has no flash player for the MP3 jukebox (typical of mobile browsers), play MP3 samples HERE. Ronnie Miller and the Pridesmen will be performing at the 2017 Texas Steel Guitar Jamboree Saturday March 11th at noon. It’s a showcase for steel guitar players from all over the world. The jamboree runs from March 10th through March 13th. Ronnie Miller and the Pridesmen will be performing at the 2016 Texas Steel Guitar Jamboree Saturday March 12th at noon. It’s a showcase for steel guitar players from all over the world. The jamboree runs from March 10th through March 13th. Ronnie Miller and the Pridesmen will be performing at the 2015 Texas Steel Guitar Jamboree Saturday March 14th at noon. It’s a showcase for steel guitar players from all over the world. The jamboree runs from March 12th through March 15th. Ronnie Miller and the Pridesmen will be performing again at the 2014 Texas Steel Guitar Jamboree Saturday March 15th at noon. It’s a showcase for steel guitar players from all over the world. 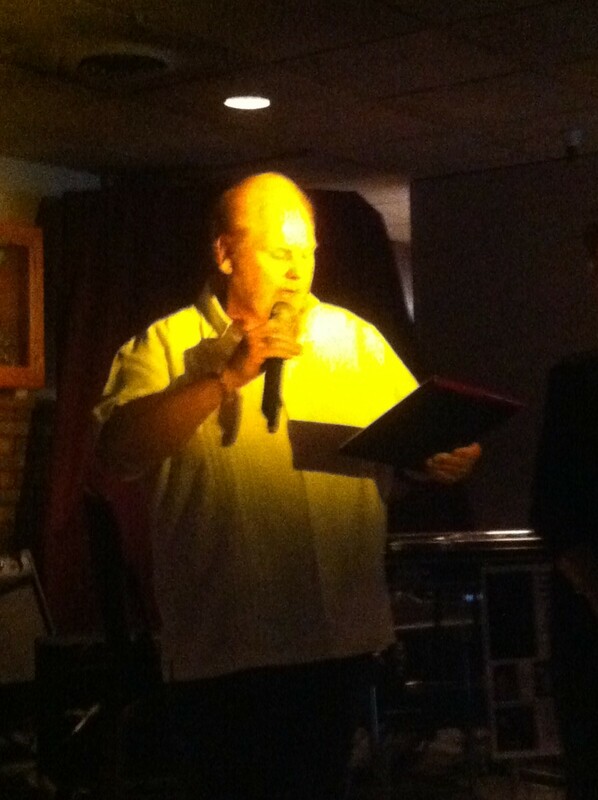 The jamboree runs from March 14th through March 16th. Ronnie Miller was Inducted Into Texas Steel Guitar Association Hall of Fame March 9th 2013 at the Jamboree. Ronnie Miller and the Pridesmen will be performing at the 2013 Texas Steel Guitar Jamboree Saturday March 9th at noon. 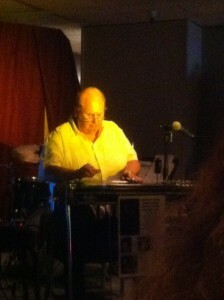 It’s a showcase for steel guitar players from all over the world. The jamboree runs from March 7th through March 10th.